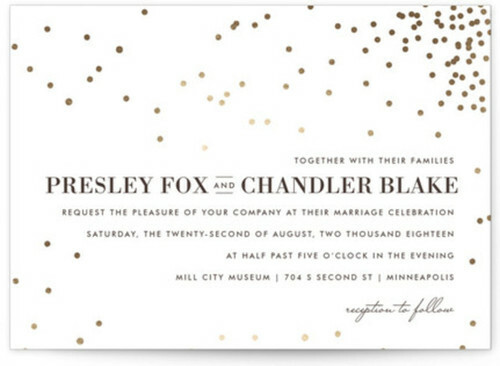 This is a beautiful moment in time wedding invitation. 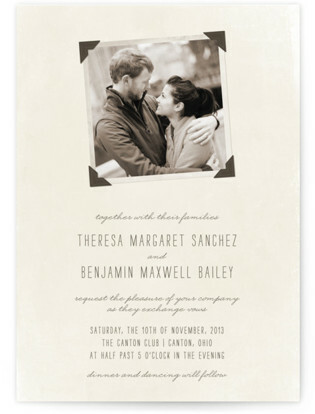 This design will work well in a grayscale or a black and white photo wedding invitation. 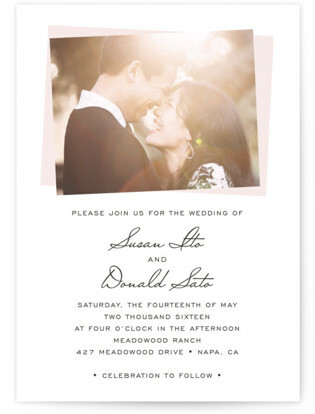 Here is a romantic and sophisticated photo wedding invitation design. This is a simple and elegant photo wedding invitation. 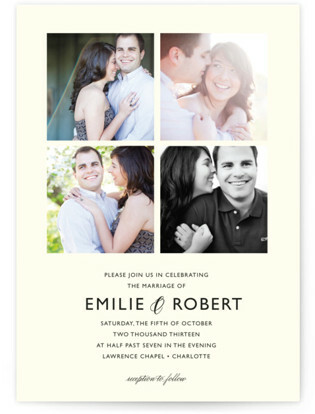 If you want to include multiple large photos in your wedding invitation, this design will be perfect for you. 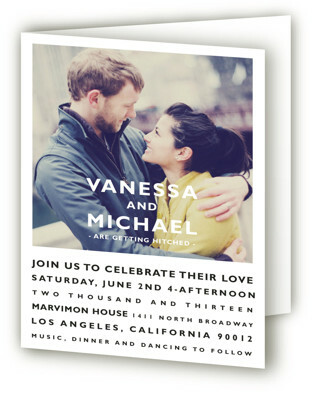 This is a cute photo wedding invitation. 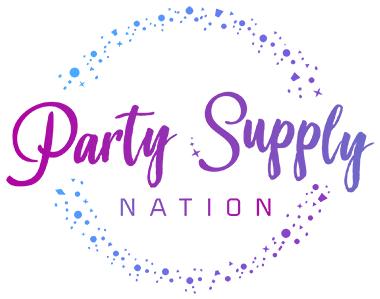 If you are looking for a design that will give you the opportunity to document some of your special moments with your loved one, then this particular design will be perfect for you. 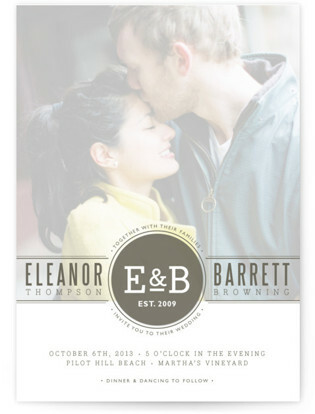 This is a beautiful photo wedding invitation. I really like that you can use a large photo with this particular design. 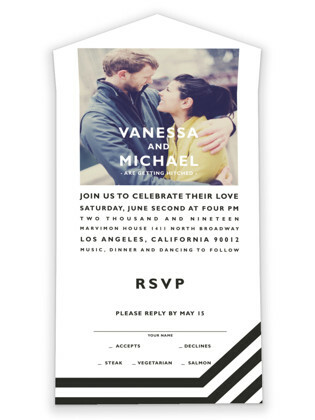 Designing your wedding invitation can be a very scary experience- which style will you use? Which font will be appropriate for the card? Will you go for flashy decadence or pared-back elegance? Modern minimalism or vintage florals? And above all, how will you make it special and personal for the two of you? We understand that you will only have one chance to make your wedding special. 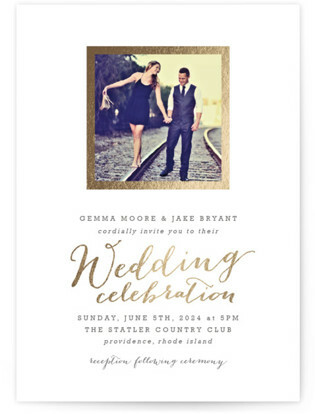 In this post, we will explore some beautiful photo wedding invitations that you can use. 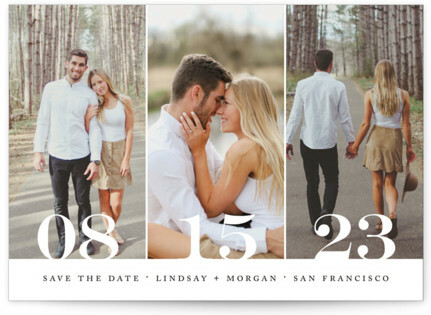 A photo wedding invitation is a perfect way of showing off your best engagement shot. 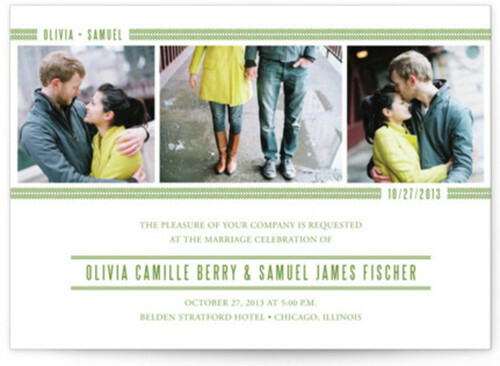 Wedding invitations that have pictures will normally be less formal as compared to those with no pictures. Nonetheless, in case you do not want your wedding to be super conservative, then a photo wedding invitation will be an excellent way of showing your guests your personality.